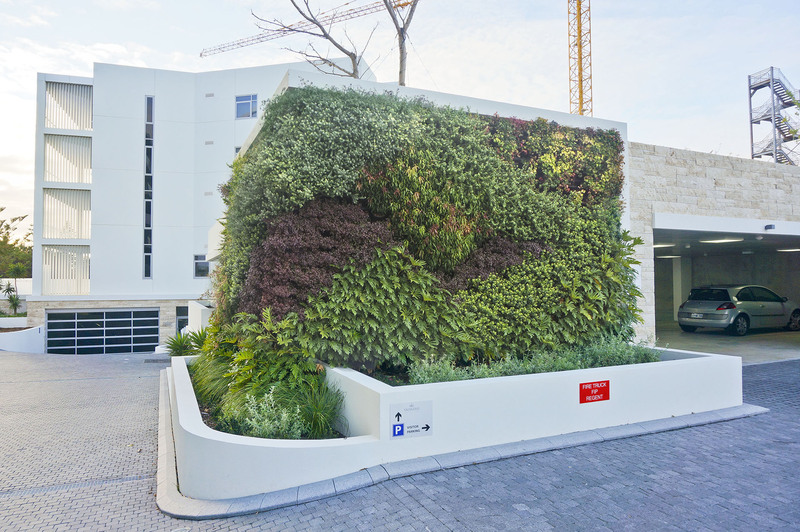 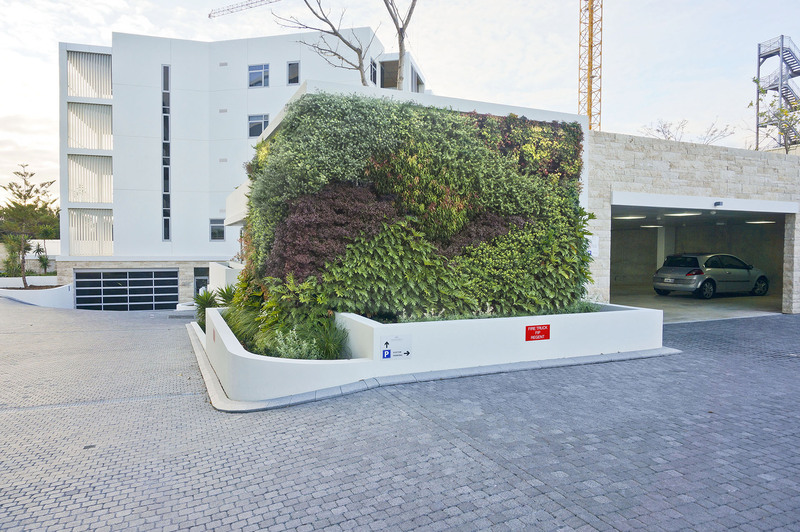 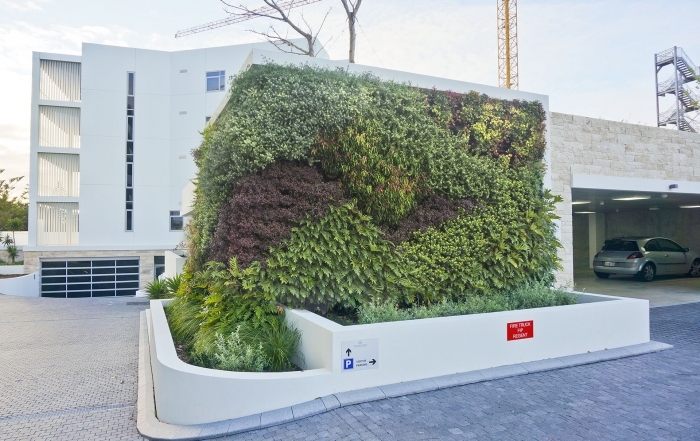 The new residences at Taskers Fremantle have incorporated a stunning green wall vertical garden onto the corner of an undercover parking lot. 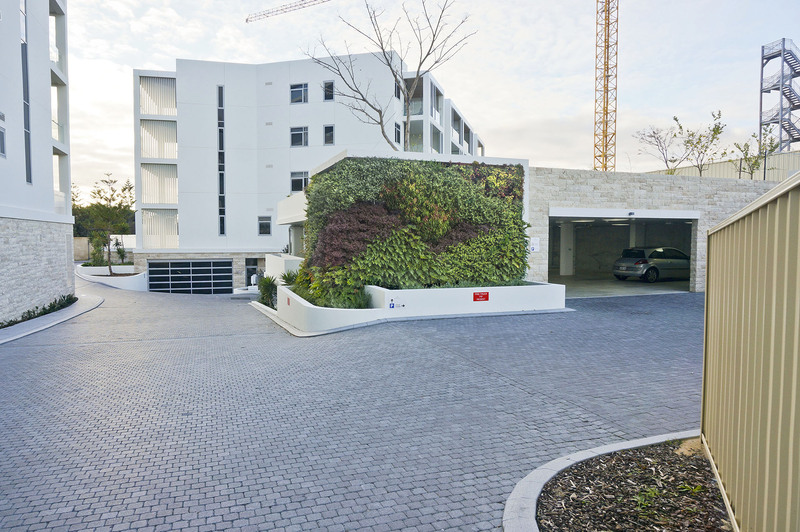 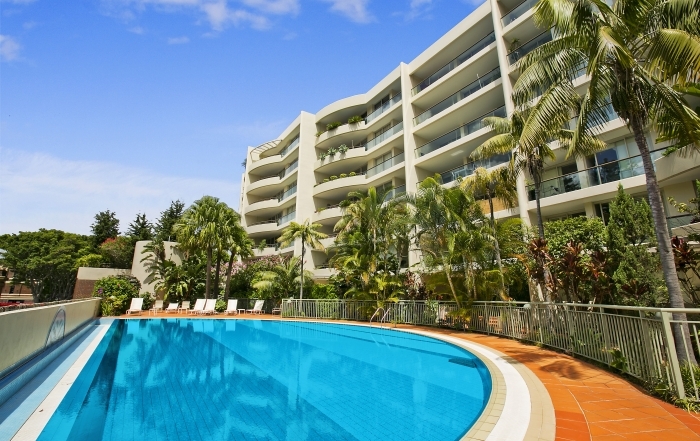 This feature adds beautiful aesthetics to the residential estates. 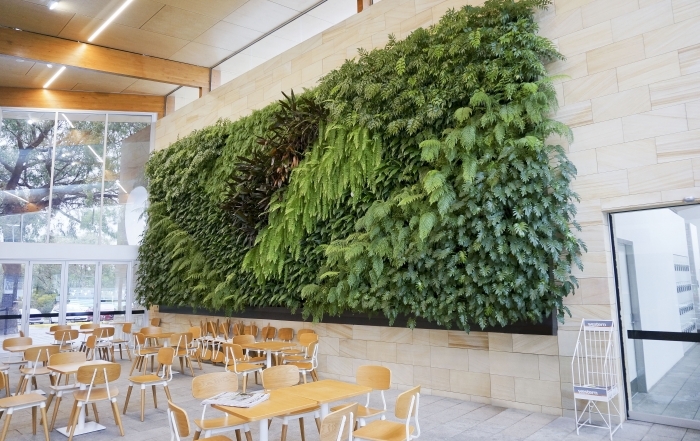 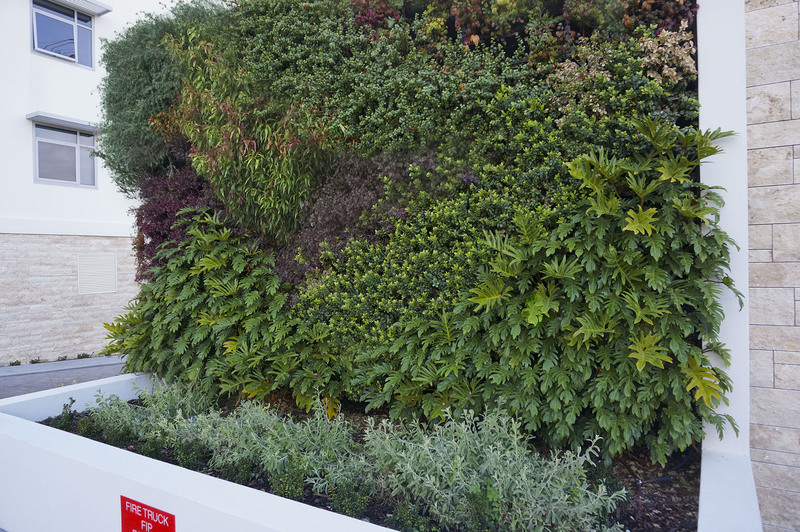 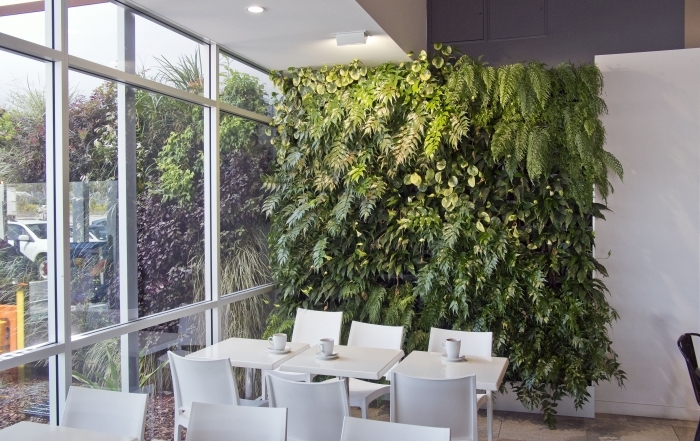 Food court & children’s playground enjoy a beautiful vertical garden green wall at a busy highway petrol gas station.